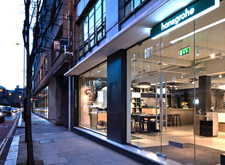 View, touch and get first-hand experience of our products at Hansgrohe's world of water at the company’s headquarters, and check out the entire spectrum of bathroom culture – from 1900 to the present day. 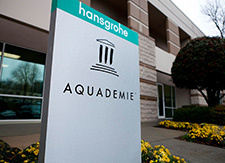 Visit the training and interactive product center that is situated just outside one of the south's most beautiful cities: Atlanta. 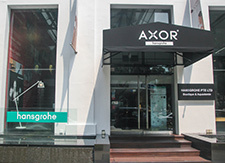 Welcome to the design, training and event center – and to the first showroom for the Axor and Hansgrohe brands in Southeast Asia. 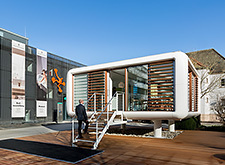 Welcome to a design address, that is not only a showroom but also a testing centre of live showers and training centre for professionals. 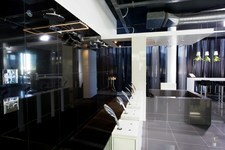 Welcome to Hansgrohe’s new specification centre The Water Studio in the beating heart of London’s design district.